Keeps canes and crutches handy. 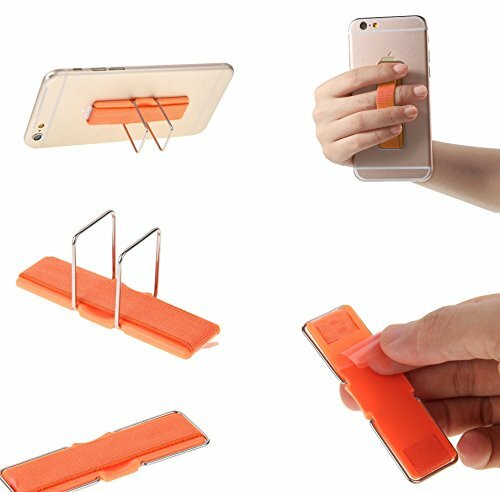 A clip-on holder balance the cane and a rubber pad helps keeps the holder from sliding off the table. 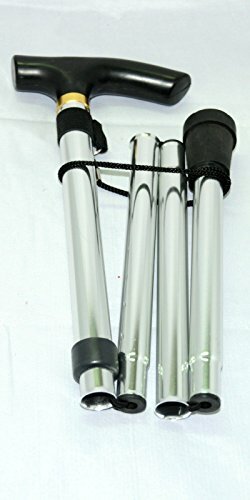 The cane/crutch holder securely grips a cane or crutch with a 16 to 25mm (5/8″ to 1″) diameter. This device can be used to keep a walking stick, crutch or cane within reach when not in use.